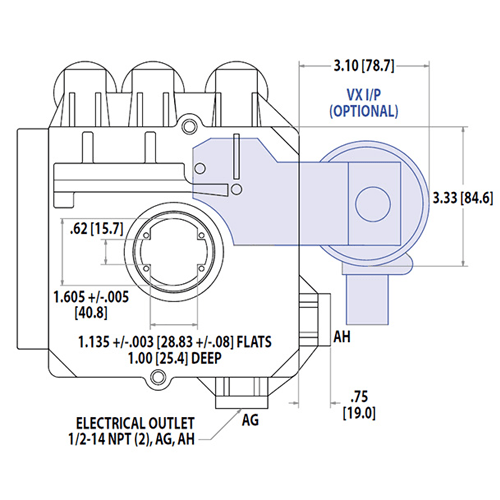 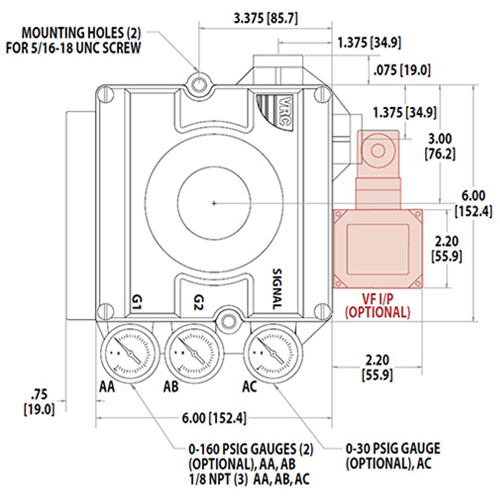 The VE Model Pneumatic Valve Positioner uses a 4 – 20 milliamp input control signal to control valve or damper position. 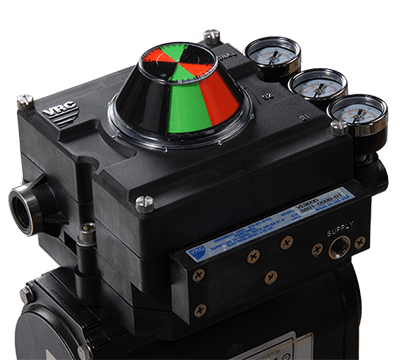 Many options are available to the basic unit to provide flexibility for your application. 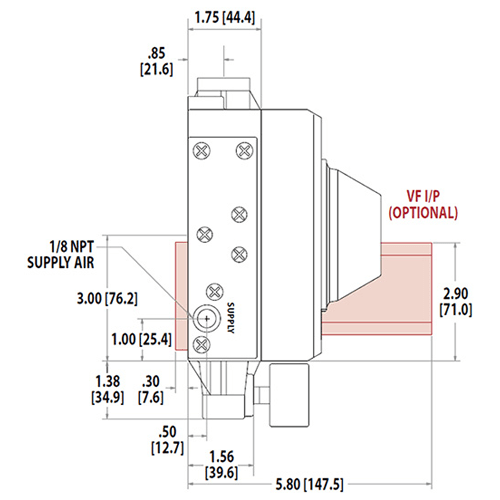 Positioner and options are designed for easy field installation. 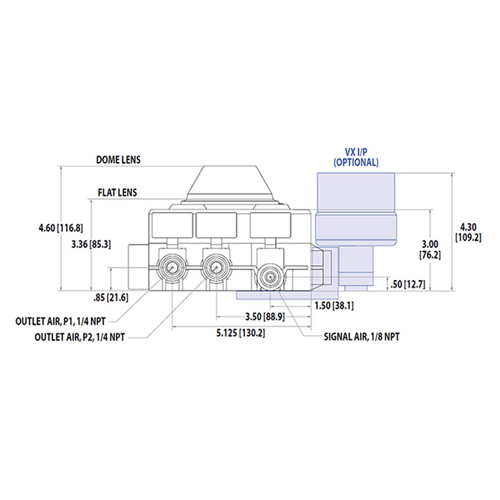 The base unit can be reconfigured to accommodate changes in your ongoing control needs, protecting your initial investment.